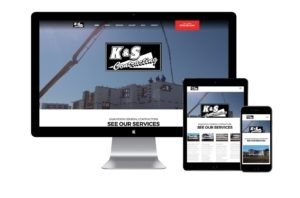 The K & S Contracting Team are thrilled to launch our first website! 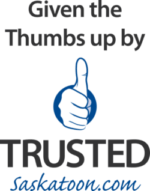 The website was designed by the marketing team at Trusted Marketing Services. Please have a look around and tell us if there are articles or tips you’d like to see us share here on our blog! The K & S Contracting Team.